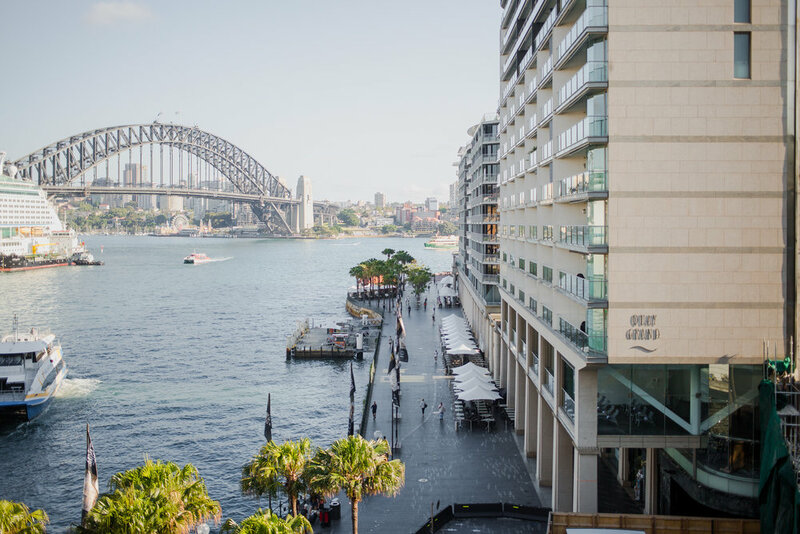 An art and café lovers paradise, Potts Point is becoming one of the more popular neighbourhoods in Sydney. Lines of cafes adorn the sidewalks, surrounded by modernised terrace houses. If you happen to be in the neighbourhood on a Saturday, take a stroll through the KINGS CROSS ORGANIC FOOD MARKET and get a hit of fresh fruits, veggies and home-made treats. Grab yourself a coffee, wander down to Woollomaloo wharf and then continue up the stairs to the ART GALLERY OF NSW to gaze at the latest exhibition. In July, us Sydneysiders are treated to the famous ARCHIBALD exhibition. It’s an amazing collection of art in the running for the annual prize awarded to the best portrait painted by an Australian.